Sign Up for Husker Baseball Emails! Catch the Huskers at Haymarket Park this season - single-game tickets are on sale now! Choose from any of the 27 home games this season with tickets starting at just $7! UNL Students: Free with a valid NCard! Diamond Deals are $90 and on sale now! In the event a game is cancelled or 5 innings of the game are not played (except when the home team is in the lead at the end of 4 1/2 innings), your ticket to that game is good for general admission seating to any of the remaining 2019 regular season home baseball games. 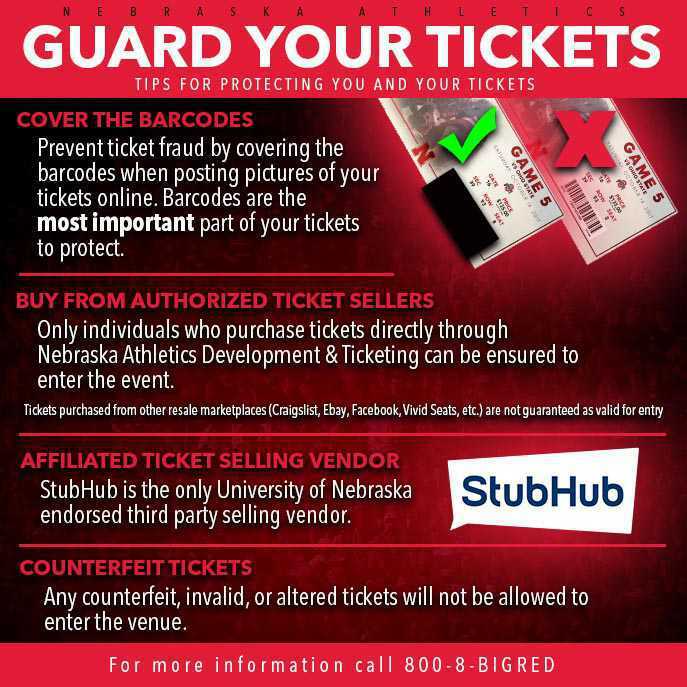 Purchase at Huskers.com/tickets, by calling 800-8-BIGRED, in person at the Nebraska Development & Ticketing Office, or at the event. Haymarket park utilizes a clear bag policy limiting the size and type of bag that may be brought into the stadium. Following best safety practices of stadiums around the country, limiting the size and type of bags carried into the arena aids in maintaining safe and secure environments and improves the overall game day experience. Nebraska Athletics encourages fans not to bring any bags but have created a policy that balances fans needs with the need for improved safety and convenience.